From all of us at Gateway, happy holidays! The last week of school in 2017 has been full of festive fun, including Lower School class parties, a winter sing-along, and a Middle School party hosted by the Parents Association. We look forward to a new year full of joy and learning. 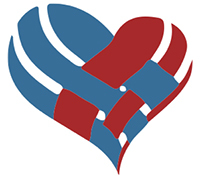 On Nov. 28, Gateway participated in #GivingTuesday, an international day of giving. We met our $50,000 matching gift incentive and raised over $160,000 total for our Annual Fund in one day! This is an extraordinary accomplishment for our community, and we extend our deepest thanks to all our #GivingTuesday donors. 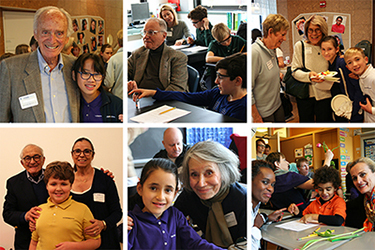 The annual Grandparents and Special Friends Day was a great success, with Middle School visitors in the building on Nov. 20 and Lower School visitors on Nov. 21. Guests accompanied their students in the classrooms, labs, gym, and Grandstand for a taste of the typical school day. The event also included a visit to the School Store, where brand new lion T-shirts in navy and gold and other items were available for purchase. A big thank you goes out to all the parent volunteers who helped run the School Store and greeted visitors during the event. 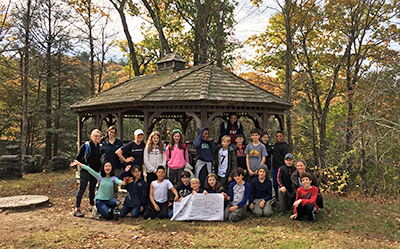 Continuing the tradition of immersive outdoor experiences for our Middle School students, the 6th grade embarked on their first-ever overnight trip from November 2-3, at the Ashokan Center in New York’s Catskill Mountains. 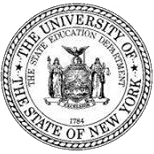 Ashokan is the oldest organization specializing in outdoor environmental education in the state. The students hiked through the woods, explored ponds and streams, and examined the native flora and fauna, applying the content and skills they learned in Science class, specifically the unit on watersheds. Taking advantage of their gorgeous surroundings and the break from city life, students also enjoyed group games, a ropes course, and s’mores around a campfire. See a photo gallery here. On October 31, Gateway got into the Halloween spirit with festivities throughout the school. 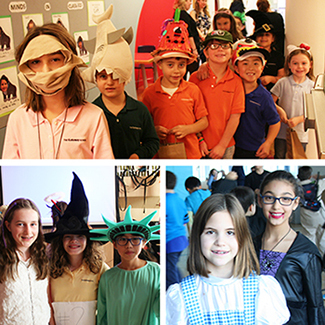 Younger students in the Lower School donned festive hats, enjoyed arts and crafts, and trick-or-treated their way through the hallways. Older students in the Lower School dressed up, partied, and played games in the Gym. The entire Middle School came together in Grandstand for their annual Halloween party, in which students were encouraged to wear costumes related to the curriculum. One group of students dressed as suffragettes to connect to their Humanities unit on women’s rights. The Parents Association generously provided food and drinks, and we are grateful for their perennial support. For more photos, visit this Facebook album.